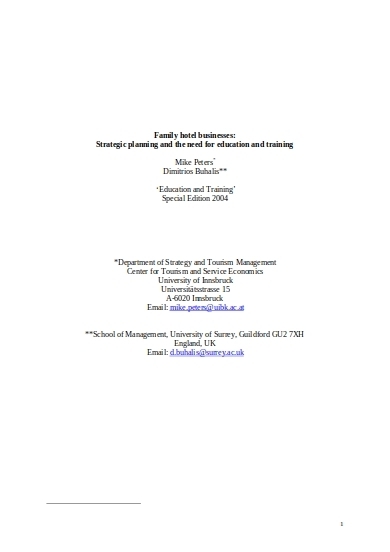 To prepare plans for your family ahead of time is undeniably a wise decision. Anything can happen, good or bad, at any time without warning. Considering all that, it is always better to be safe than sorry. There are a multitude of things you can do to prepare for your family’s future financially, health-wise, and calamity-wise. The things you will see and read below are some of the strategic plans you can acknowledge as guides for you to be able to have a better, healthier, and happier life for your family. Everybody knows being a mother is no easy task, but being a father is not a walk in the park either. 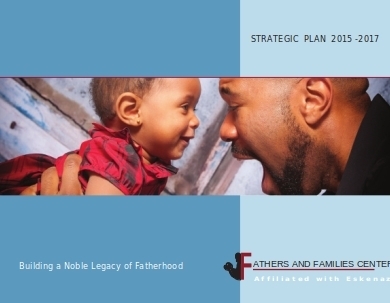 This family strategic plan aims to provide fathers the support they need to properly be the man of the house. To balance out the required professional life for the sake of financial security, and the family, personal life for the sake of strengthening your family’s bond. Mental health is a very serious topic, but some people put a stigma on it that a lot of people end up being not comfortable talking about it. Children with mental health issues find it difficult to open up to their parents, and that’s what this strategic plan is trying to fix. Parents should always open up their ears, hearts, and arms to their children who are suffering from mental health problems. A family business is a great way to support your family and secure your financial future. A family business is not an easy thing to sustain, however. 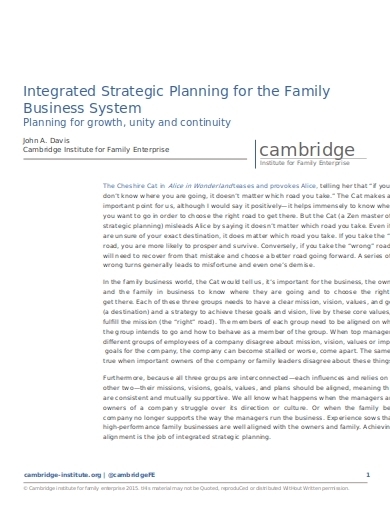 Reading up on family business strategic planning may just help you keep that business afloat, and maybe, hopefully, make it become successful in the future. 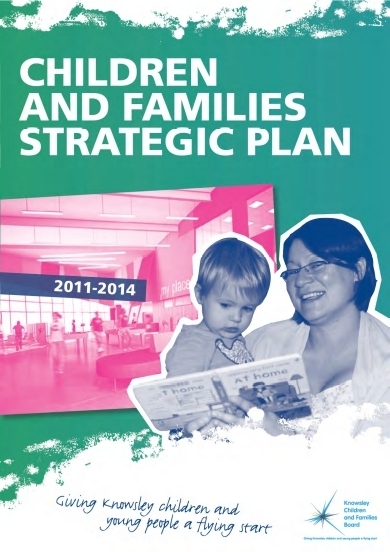 This strategic plan aims to support the families on their necessities to be able to get by. In the beginning, not everyone is blessed with enough resources to fully sustain their family. 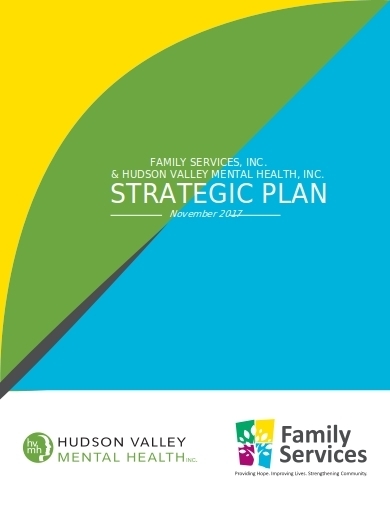 This strategic plan provides opportunities, plans, health and safety options for families to adhere to. Handling children, especially for first-time parents, is a super stressful and difficult task. Your infant’s time table can be very unpredictable and they always require immediate comfort or else they will keep crying all night and, in turn, will keep you up and awake all night. These parents who find difficulty in handling these children will need support, thus the purpose of this strategic plan. Keep in mind, it may be difficult to handle an unsettled child for now, but know it will all be worth it in the end. 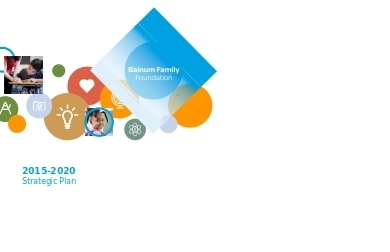 A family strategic plan that aims to help solve some of the most prevalent roadblocks and issues in raising a family in a proper and healthy manner such as poverty, and the importance of education. To secure our family completely is to start fixing the things that need fixing starting from the bottom up. 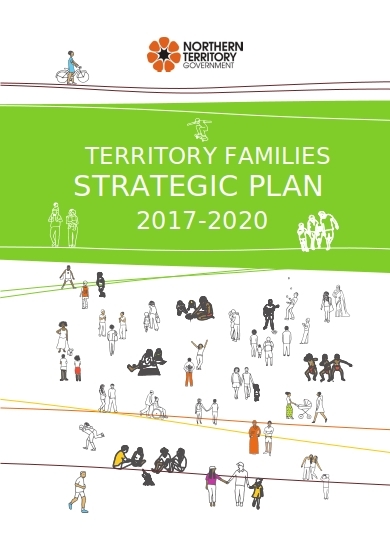 This family strategic plan from the northern territory families is a 3-year plan, mostly to support and protect the children of the household. This is a good strategic plan to adhere to, because your children is always the staple of your family. Fathers and mothers work hard to provide for their children so they can grow up to be responsible, successful adults who are beneficial to the community. A hotel business can be a good source of financial stability for your family. Keeping that kind of business, however, can be a very ambitious notion. Like all family businesses or just businesses in general, the beginning of a business is crucial to its eventual fate. So make sure you can handle the business early on, as that can indicate whether the hotel business you started out to help support your family is sustainable in the long run. 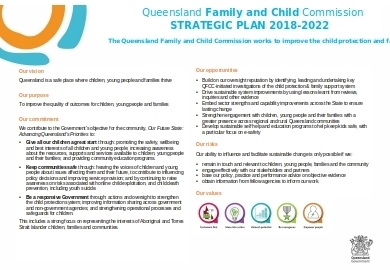 This family strategic plan puts the welfare of the family for the sake of their children’s protection at it’s forefront. Though there are a lot of ways to protect your children, there is no arguing in saying that the parents need to be capable financially, mentally, physically, and spiritually in order to really keep their children and the entire family safe. How a child is treated in his or her early years can be a major influence on how that child will grow up to be. That is why parents must be extremely careful of their treatment to the child. And although it is not intentional, some parents can mess up one way or another in this stage simply because they lack the knowledge and experience. Understandably, that is not entirely their fault. 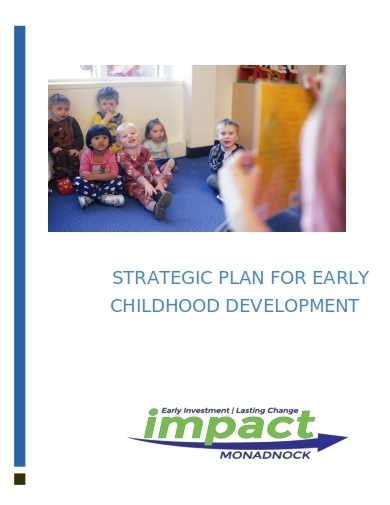 Reading up on strategic plans such as this can really help the parents to get better in that aspect. Keeping their family safe is a parent’s most important mission. To keep them safe from harm, sickness, and starvation. A family is something you build up from nothing, so do not wait for an unfortunate event to happen before you start acting upon it. Do something about it before the unfortunate event happens, and you may just save yourself from a massive predicament. Being financially, mentally, and physically secure are just some of the things you need to be in order to protect your family. Be sure to read up and adhere to family strategic plans not only for yourself but your spouse and children.